The Vice President, Yemi Osinbajo, has disclosed that the Federal Government has implemented no fewer than 140 reforms in the past three years, to ease business in Nigeria. This is even as five states; Kaduna, Enugu, Lagos, Abia, and Anambra, were named and awarded top most reformed states for ease of doing business in 2018. 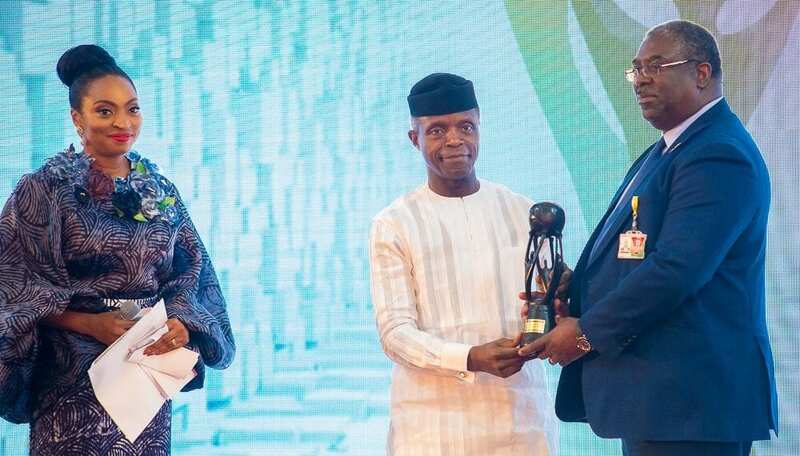 Osinbajo, who made the disclosure at the State House Conference Center, Abuja, at the Presidential Enabling Business Environment Council (PEBEC) Award Dinner, applauded the private sector for their contribution to improve business climate in the country. 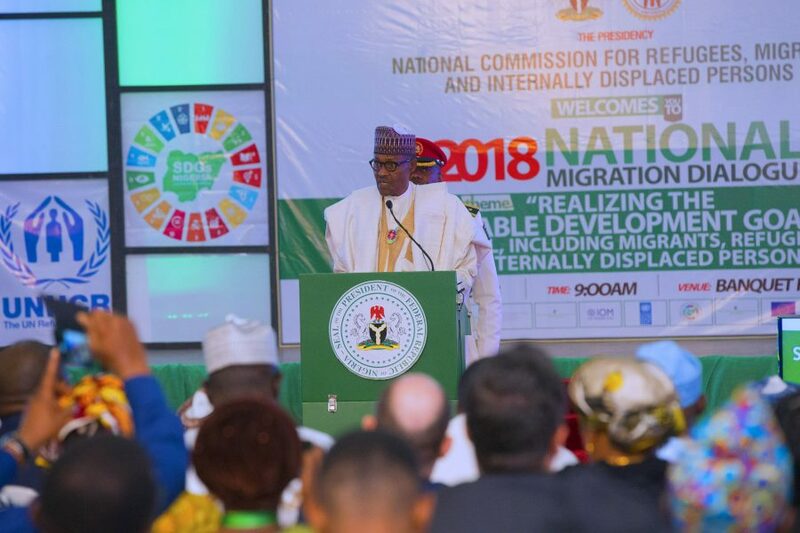 He listed some of the successful reforms to include the ability to-reserve a business name within four hours; complete the registration of a company within 24 hours online; apply for and receive approval of a visa-on-arrival electronically within 48hrs, file and pay taxes online; and access specialised small claims commercial courts in Lagos and Kano. 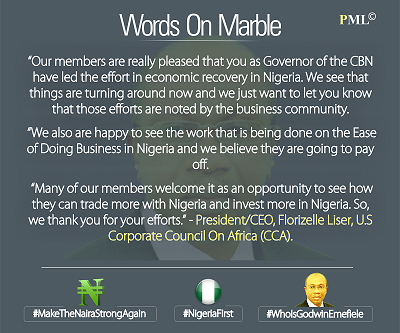 According to Osinbajo, “In the past three years, Nigeria has implemented more than 140 reforms to make doing business in Nigeria easier. The World Bank also reported in 2018 that 32 states of Nigeria improved their Ease of Doing Business environment led by Kaduna, Enugu, Abia, Lagos and Anambra states. The Vice President further said that other areas of reforms were enhancing efficiency in the small claims court, and enhancing the application and approval system for visas on arrival, to mention a few. According to him, the council will continue to work extensively with all MDAs, the National Assembly and other key stakeholders. 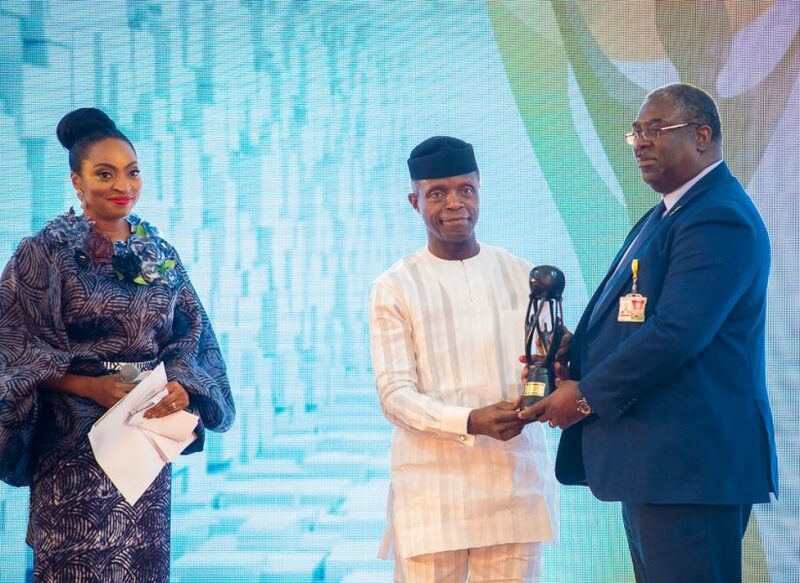 In her address, Coordinator PEBEC and Senior Special Assistant to the President on Industry Trade and Investment, Jumoke Oduwole, said the award was to appreciate Ministries, Departments and Agencies(MDAs) for contributing to implementation of PEBEC mandate. She said that the reforms were aimed at reducing bureaucratic bottlenecks and improve perceptions about Nigerias business environment. On his part, the Minister of State for Industry, Trade and Investment, Okechukwu Enelamah, said the award was a landmark in journey of creating an enabling business environment in Nigeria. The awards which came under various categories were also presented tovarious government agencies and private establishments which had creditably acquitted themselves in terms of reforms in ease of doing business. Notable among the awards was the World Banks sub-National Award for Reformed States in 2018 which went to Anambra, Abia, Lagos, Enugu and Kaduna States. The Abia State Governor, Okezie Ikpeazu told State House Correspondents that he was excited over award and was dedicating it to God and Abia people. He said: “But I must acknowledge the dark room team the various ministries and departments and agencies that reformed and reformed quickly. 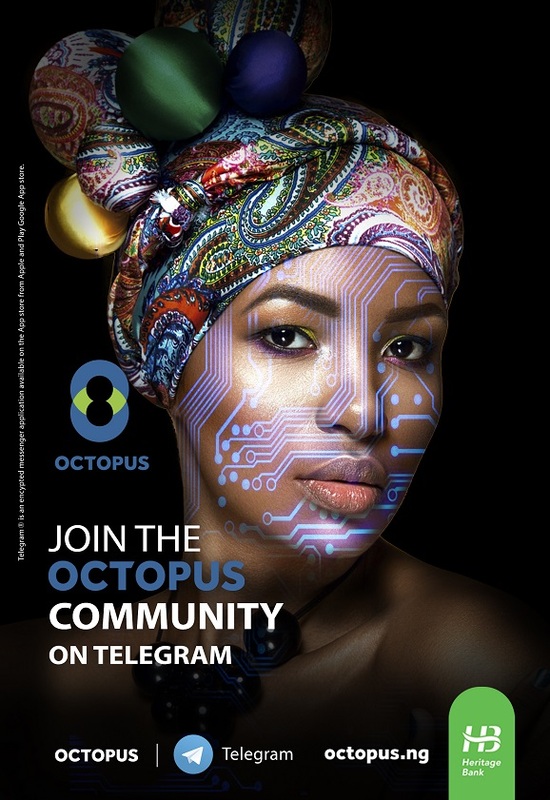 Others were the Court of Appeal, Nigeria Bar Association, Nigeria Economic Summit Group, National Assembly Environment Round Table, DFiD, World Bank, Oando Energy Resources, First Bank of Nigeria. Other recipients were FIRS, Nigeria Custom Service, Nigeria Port’s Authority, Nigeria Shippers Council, Nigeria Electricity Regulatory Commission, Lagos State Judiciary.